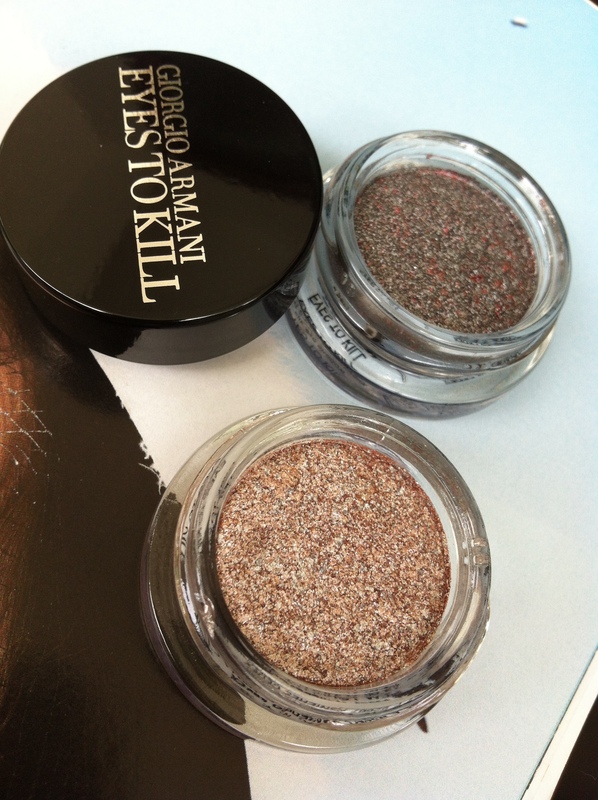 Just two of the most beautiful colours from Giorgio Armani’s Eyes To Kill eyeshadow range. That’s no.8, a high-shine metallic champagne beige-pink that is perfect for highlighting the browbone and inner corners of the eyes. That’s no.4, a grey-purple with a high-shine metallic sheen. 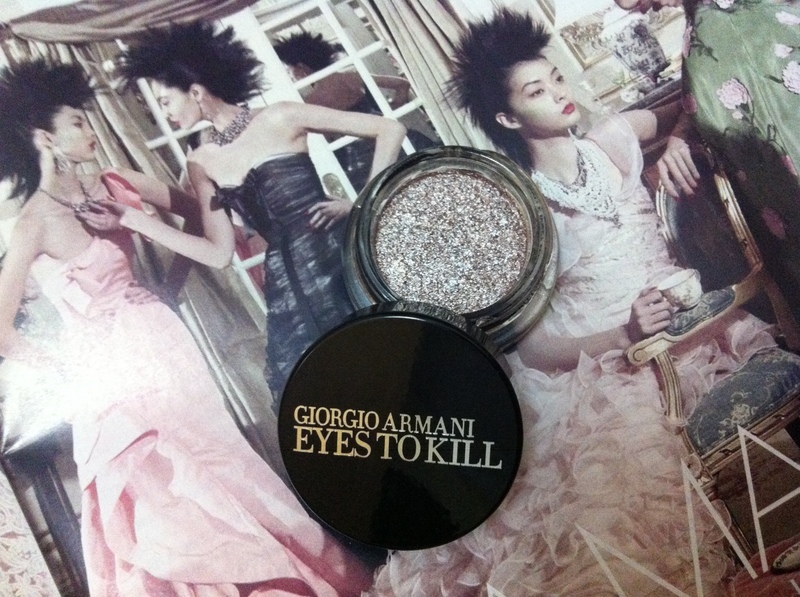 Perfect for adding on the middle of lids to take a smokey eye from wow to pow-wow. 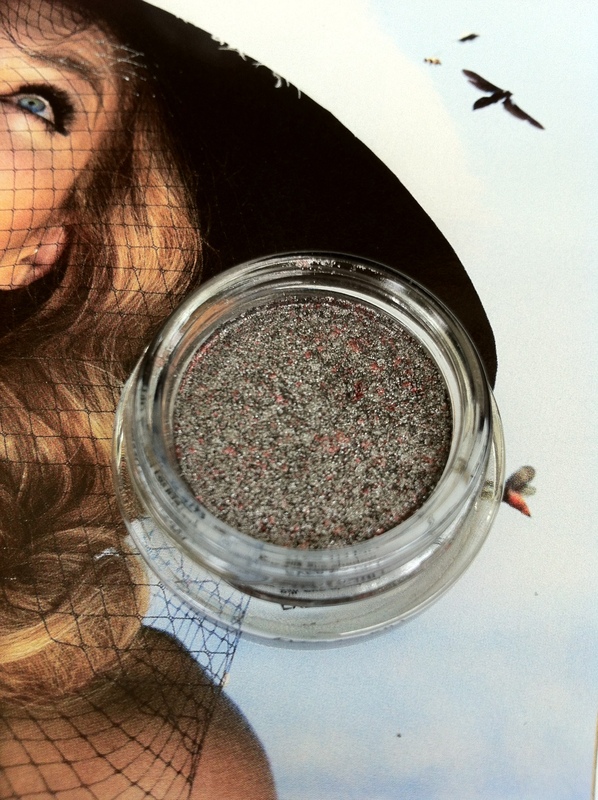 The silky powder has an almost creamy finish. A little bit goes a long way too. 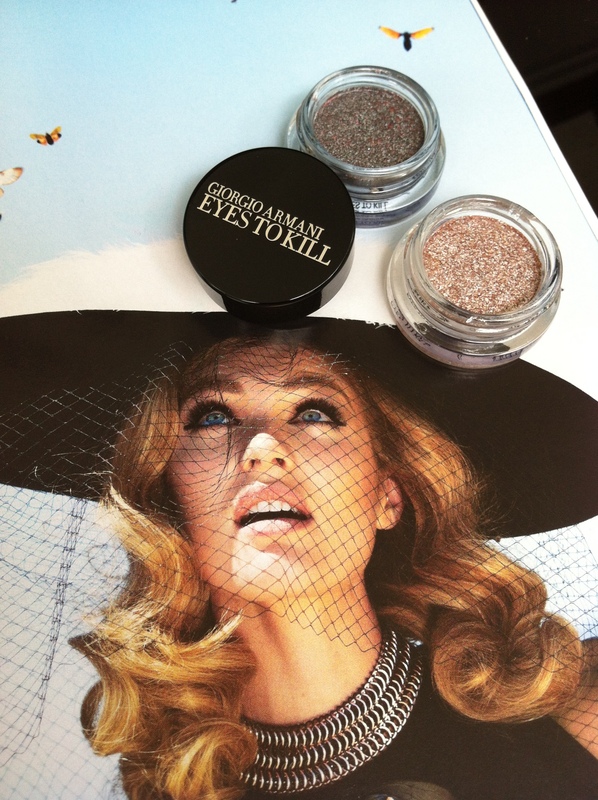 Want to invest in good eyeshadows? 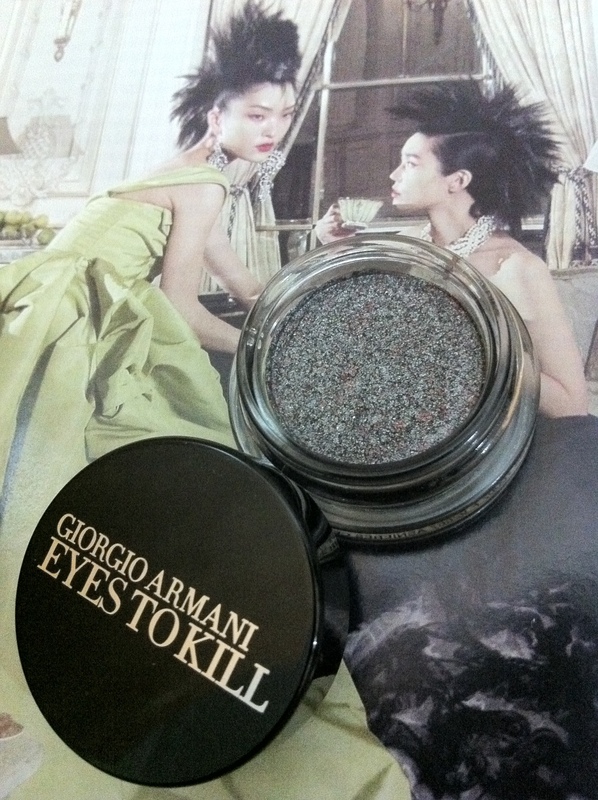 Consider Giorgio Armani’s.